When Grudge Match (2013) came out, I felt it wasn’t worth seeing an old Stallone and an old De Niro punch it out in a lukewarm sort of Rocky vs. Raging Bull. Honestly, it seemed like a cynical cash grab and I just couldn’t be bothered. 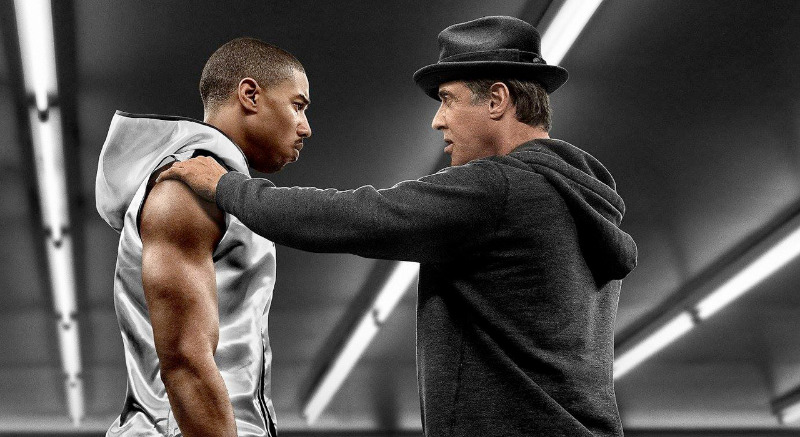 But now we have Creed, the first movie from the Rocky franchise since Rocky Balboa (2006), and boy does it pack a punch (pun intended). It’s an engrossing and genuinely engaging boxing flick that reboots the franchise with Adonis Creed (Michael B. Jordan) as its centerpiece. Its honestly the best Rocky since Rocky IV.